Entrance to this major heritage conservation day is FREE OF CHARGE. There is an all-day comprehensive exhibition of 75 trade stands offering a wide and diverse range of products and services. 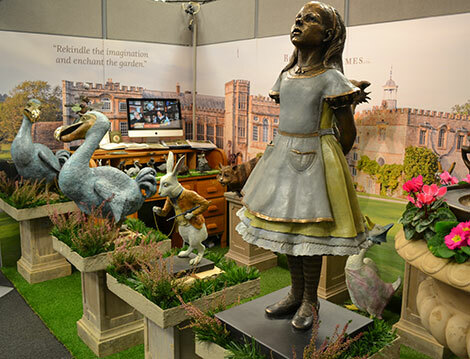 The exhibition will be of interest to anyone involved in the care, upkeep, repair, restoration and conservation of historic buildings, their contents and associated landscapes. 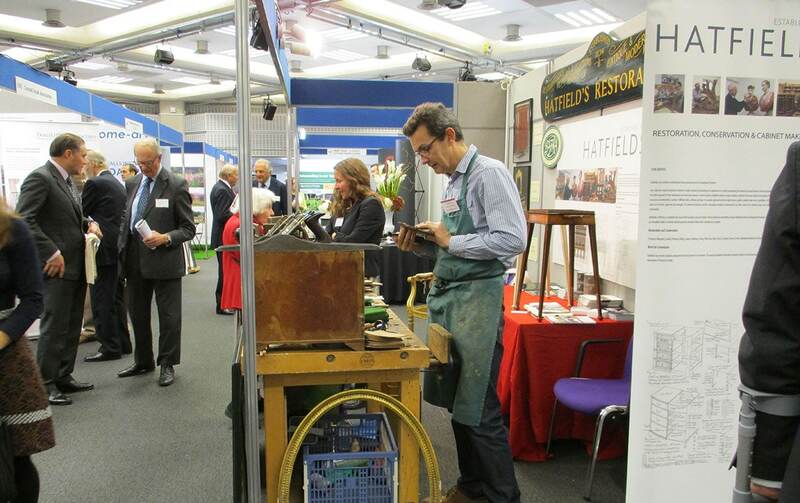 From the traditional to cutting-edge technology, the exhibition provides visitors with an opportunity to gather information and to discuss such issues as building conservation and repair, carpet restoration, computer systems, estate management, gates, gilding, glasshouses, insurance, interior decoration, ironwork, terracotta, textiles, windows and even vehicles and visitor attractions. By kind permission of Historic Houses (subject to seating availability), you will also be able to listen to both a morning and afternoon address by their guest speakers. 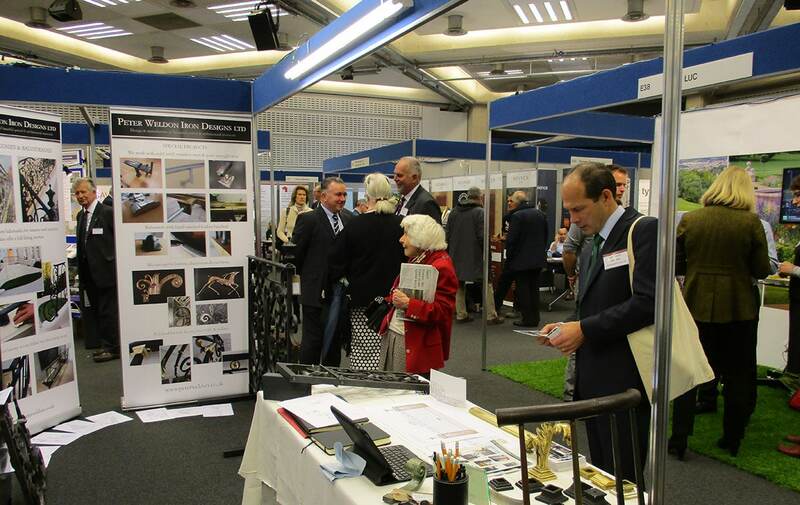 The Event has had a consistently high attendance record which, for each of the past ten years, has exceeded 1,200. 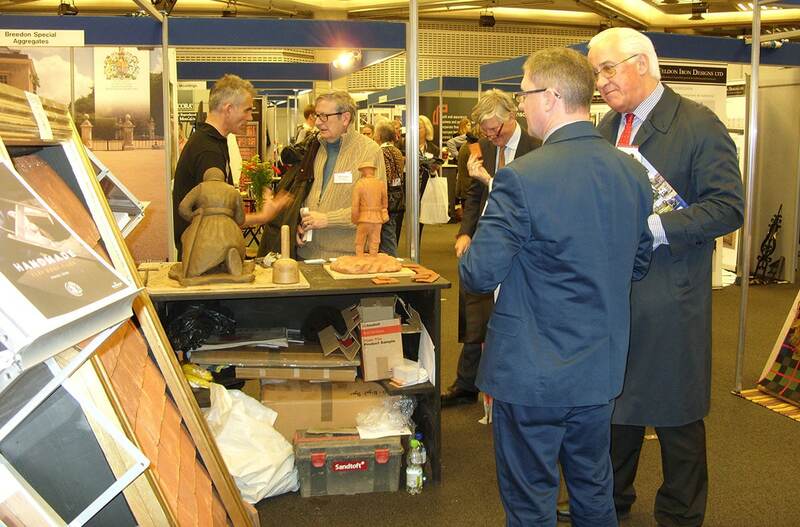 The Event attracts owners and guardians of historic buildings (private, commercial and industrial), parks and gardens – their management staff, their professional advisers and a range of professionals who either purchase or influence the purchase of the great variety of products and services needed and used by this important and developing market sector. The Event is not open to the general public. Attendance is by invitation only. Pre registration will be open for visitors in August 2019. For a full list of previous guest speakers and lecturers please click here. Hilary McGrady became Director General of the National Trust in 2018. Hilary has worked for the Trust since 2006 when she joined as Regional Director for Northern Ireland. She later became Regional Director for Wales and the London & South East region and in 2014 was appointed Chief Operating Officer, leading the Operations & Consultancy teams. Michael Ellis was appointed Parliamentary Under-Secretary of State at the Department for Digital, Culture, Media and Sport on 9 January 2018. He was Deputy Leader of the House of Commons from 17 July 2016 to 8 January 2018. He was elected Conservative MP for Northampton North in May 2010. Norman Hudson has long been involved in advising owners on the management of historic houses. A member of the Historic Houses Council, he was formerly a member of the National Trust Council, and is also Chairman of the Sulgrave Manor Trust. Founder of Hudson’s Guide to Historic Houses and Gardens, and previously Chairman of the Annual Hudson’s Heritage Awards, Norman was given the Heritage Alliance’s ‘Heritage Hero’ Award in 2017. 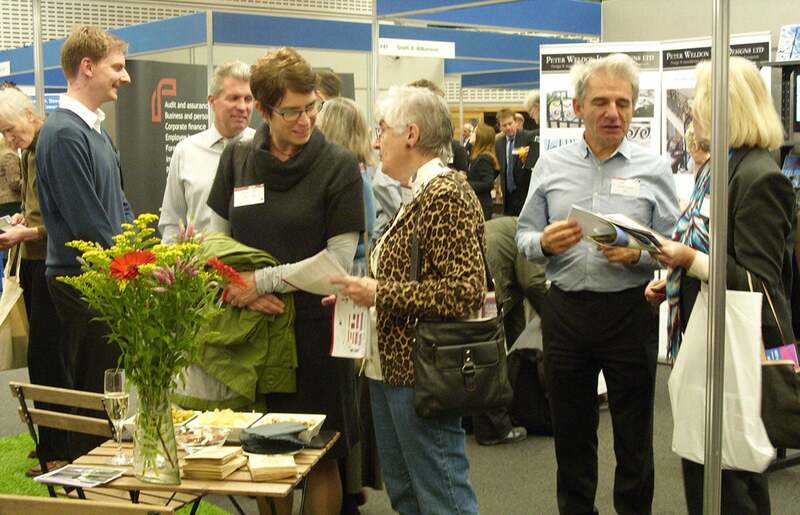 Sheila Charrington’s involvement with Invitation to View began in 2006 and she became Chairman in 2009. She took over a well-structured regional organisation and over the past nine years has been involved in expanding Invitation to View to the South West and into the North West. After a long career in investment banking, Alfonso left BNP Paribas CIB as Head of Europe in 2011. He then moved into private equity, where he co-managed a private investment company and he is now a senior advisor for a listed private investment company in Luxembourg. He serves on several boards as non-executive director. Charlie and AJ Courtenay live at Powderham Castle in Devon, for which they have cared since 2015. They have spent the past three years learning-on-the-job as they wrestle with the many elements of Powderham’s heritage and estate businesses.